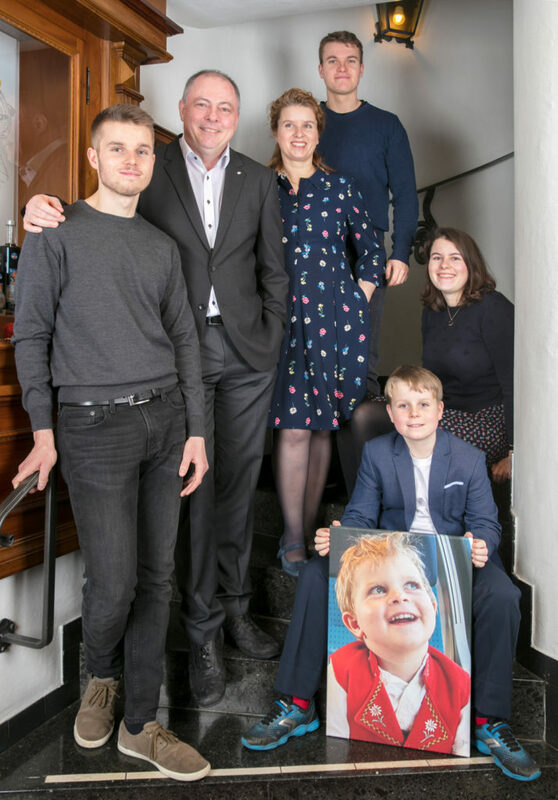 In Hotel Hecht we do our best to give you a warm welcome and make your stay as enjoyable as possible. 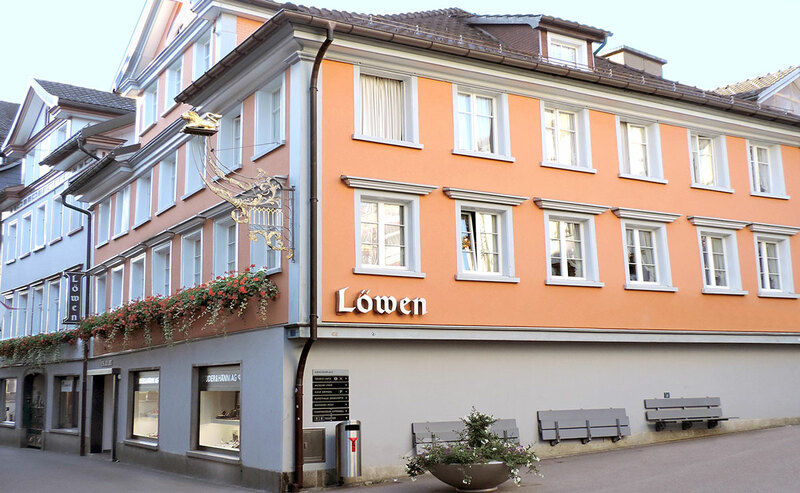 The hotel is centrally located in the historic and charming village of Appenzell, beside the pedestrian zone with its unique boutiques. The interesting region of Appenzellerland attracts all ages with its history and traditions. A visit is an absolute must while in Switzerland. Our partner hotel Romantik Hotel Säntis on the Landsgemeindeplatz has belonged to the Heeb family since 1919. 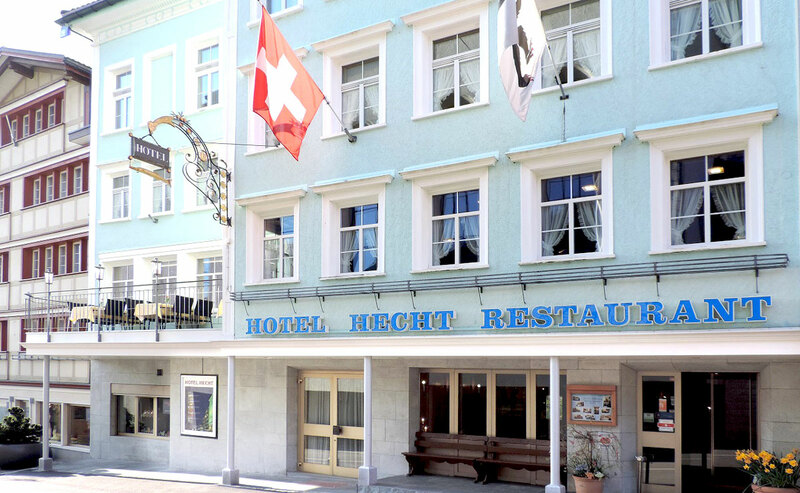 Hotel Hecht was bought in 2002 and was renovated step by step and is now complete. We offer you the ideal venue for your seminar, celebration or holiday. With our many years of experience, we are pleased to help you with the organization of any event. We look forward to welcoming you here. Hotel Hecht is a welcoming home from home for everyone. Enjoy a break away from the everyday in one of our beautifully decorated rooms.. Whether a birthday party, a business lunch, or half-board dinner – we can offer you a large selection of menus for groups of up to 280 people. 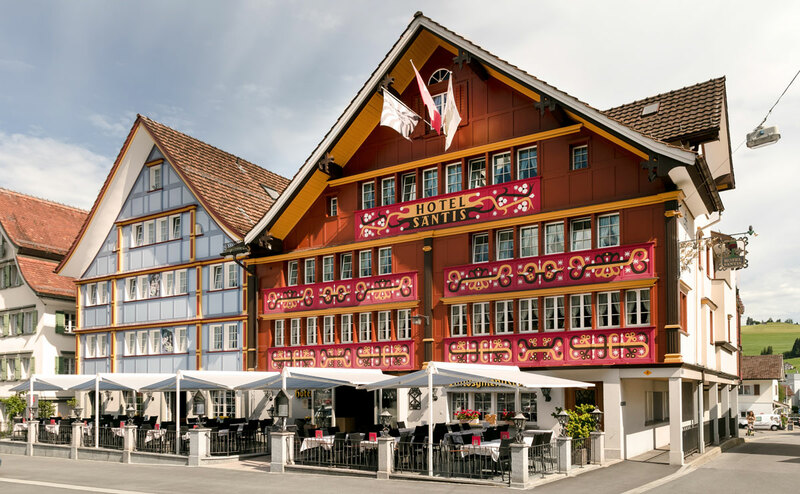 In the relaxing atmosphere of Hotel Hecht, right in the vibrant centre of Appenzell, you will find space and time for all your thoughts and ideas to develop and be realised away from the stress of everyday life. Our seminar rooms have space for up to 200 participants and can be arranged to suit your wishes. 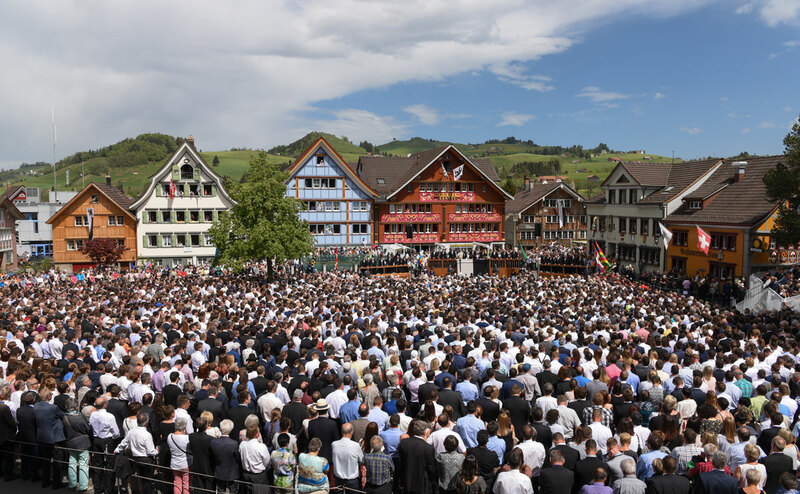 No matter which time of year you visit Appenzell, you will discover that there are all sorts of events and festivals taking place. Let yourself be inspired and find out what’s happening during your stay.